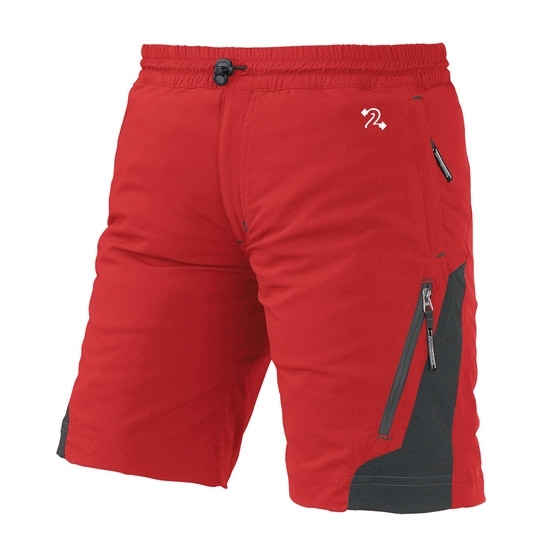 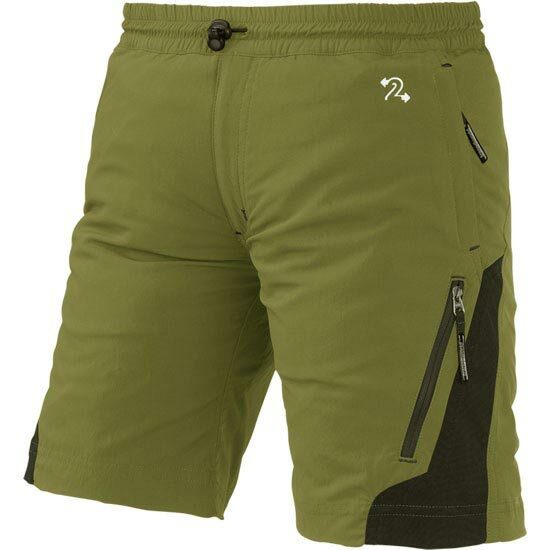 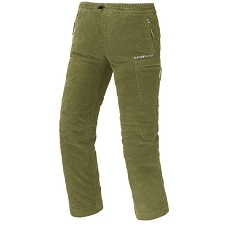 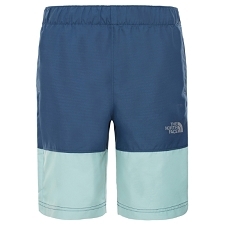 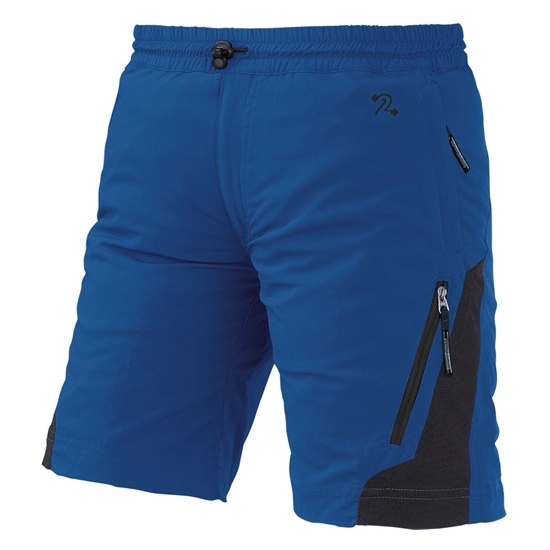 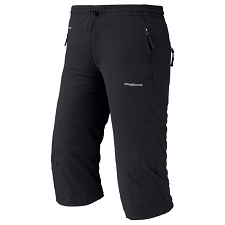 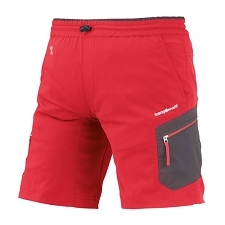 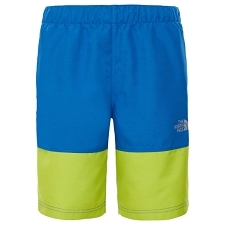 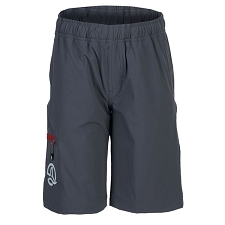 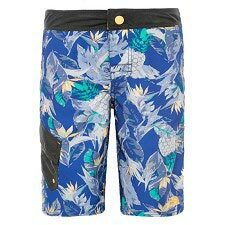 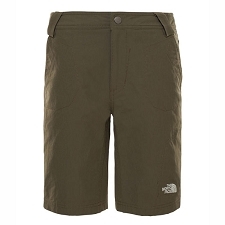 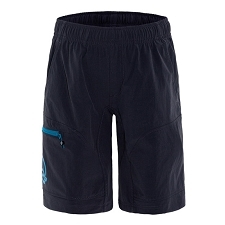 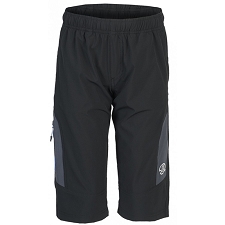 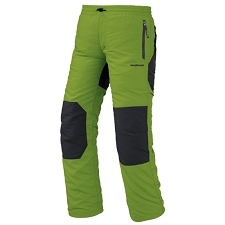 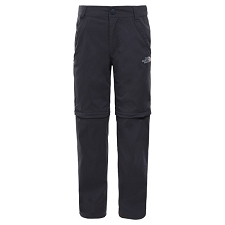 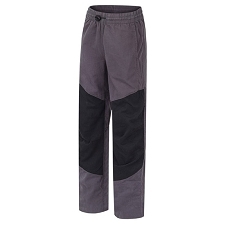 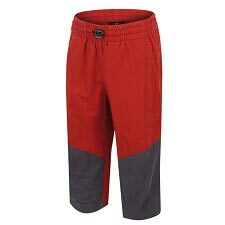 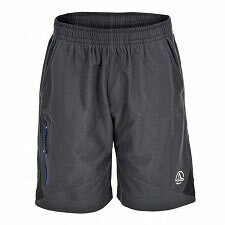 Children&apos;s comfortable and breathable shorts for hiking and trekking. 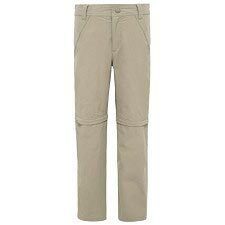 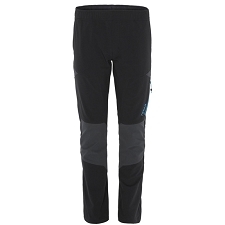 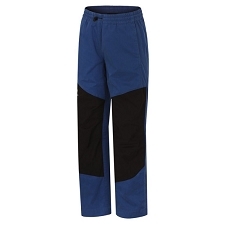 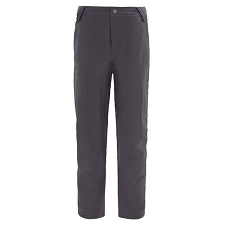 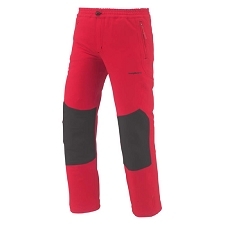 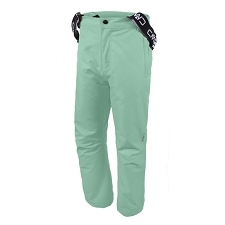 Lightweight and fast−drying, to ensure you stay dry and comfortable during active sports in warm climates, the Odiel F1 is the perfect pant for all young adventurers this season. 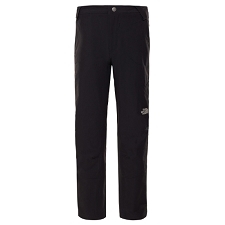 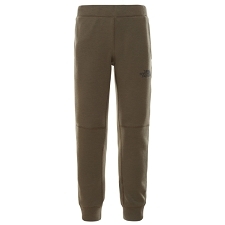 Featuring an elasticated waist side zip pockets and a leg zip pocket for storing all your small essentials. 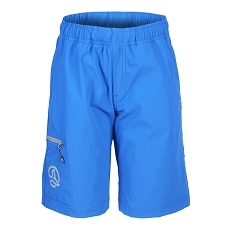 A mono elastic fabric with a special elastomer component developed by the Trangoworld® R&D+I Department. FREE2MOVE provides garments with good elasticity and body adaptability enabling the user good freedom of movement during a wide range of activities. 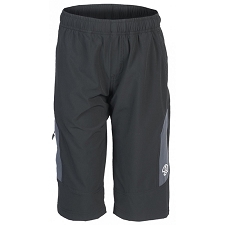 The Dry Control products from Trangoworld® have been designed and manufactured to transfer sweat from your skin outwards. 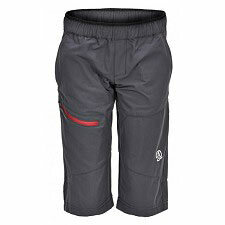 These technical garments remove the moisture on your body, which in turn prevents bad odours from forming in the clothing and ensures they dry more quickly, giving you comfort irrespective of the sport they are used for: cycling, running, trekking, mountain climbing, etc.